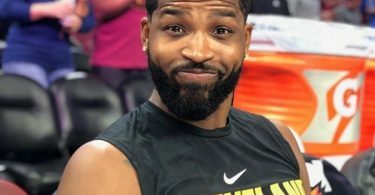 A day after Khloe Kardashian shared an adorable photo of herself and Tristan Thompson embracing their baby-to-be on Instagram, footage surfaced of the Cavs baller cheating. 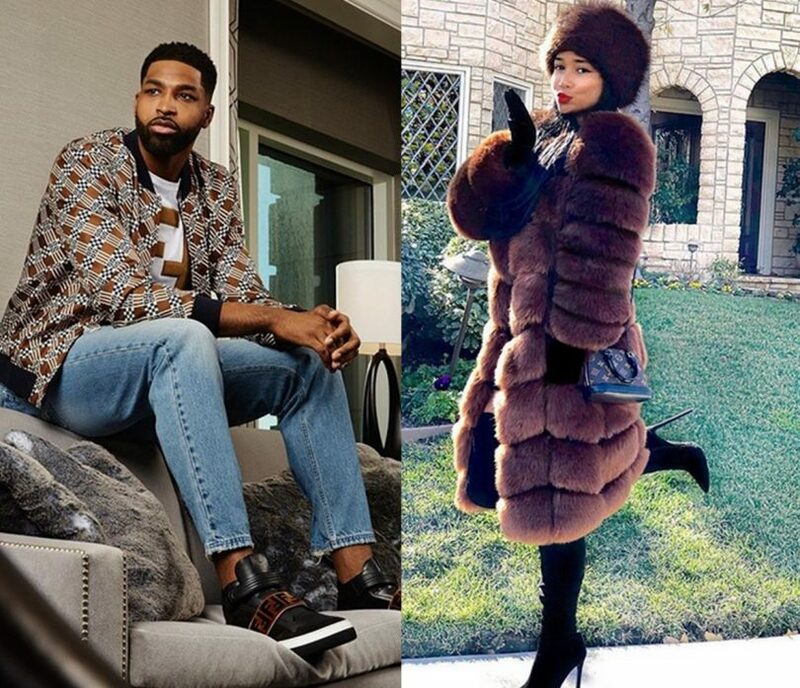 CelebNSports247.com has the latest on Tristan Thompson’s ex fiancé Jordy Craig, who experienced a similar situation when she was pregnant with his child has something to say. Jordy Craig was left with Tristan Thompson’s baby after he left her and ended up with Khloe Kardashian weeks later. Now, it appears Tristan has a pattern after he gets a woman pregnant, he tends to bounce, so Jordan posted a message promoting respect and peace to her Instagram story. If you respect yourself and you respect others, you would never make light of the misfortune of anyone, nor would you feel indemnified when it comes at the expense of others. Wishing peace for everyone,” the lifestyle blogger wrote. 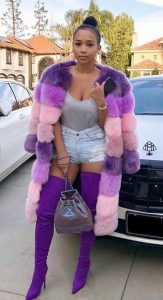 Giving birth to Tristan’s first child Prince Oliver Thompson around the time Khloe and Tristan’s relationship became official, Jordan is urging those making light of the cheating scandal to take a step back and think about the trouble people are going through. While many women would take the petty road, Jordy Craig takes the high road, because she can relate to Khloe who is due to give birth any day. What is scary is that the scandal cannot be good for the future mother’s stress levels. Hopefully, her sisters can help her get through this hard time. As for Tristan, we’re disappointed!